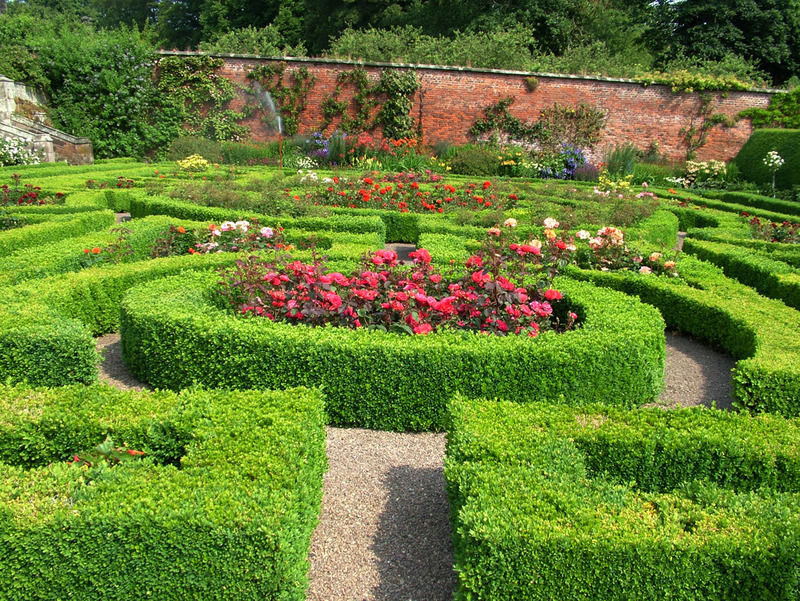 10 acres of magnificent walled and formal gardens set above river; rose parterre, topiary, scented garden, Victorian conservatory, wild flower meadow. Extensive fruit and vegetable garden, large glasshouse with vines. 30 acres of woodland with walks. 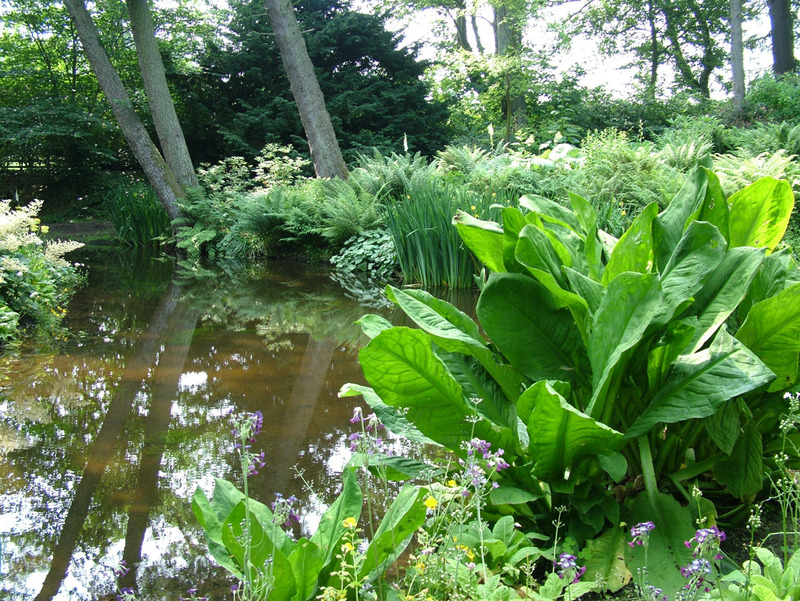 Giant lilies, meconopsis around pond garden. Rhododendrons and azaleas. Also ruins of Pele Tower, and C12 church. 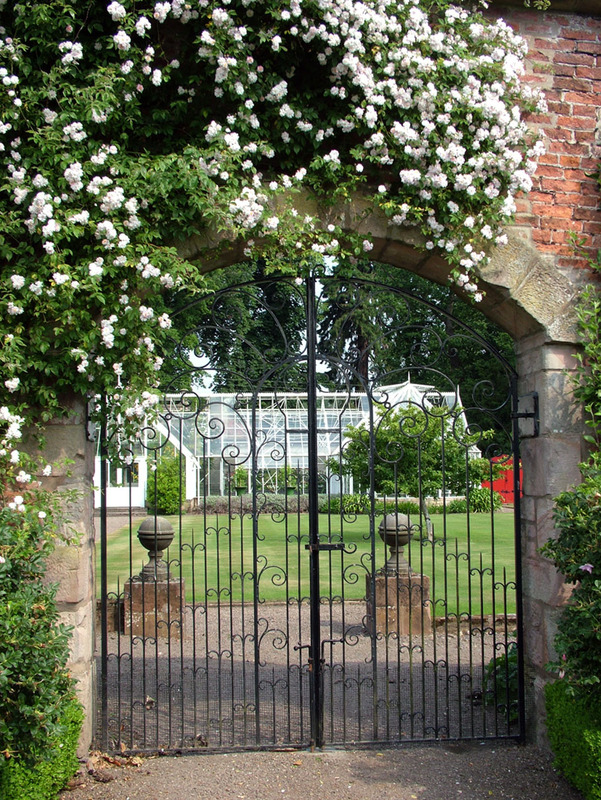 Lilburn Tower is surrounded by 10 acres of magnificently maintained walled and formal gardens on a gentle rise above the River Till. Attached to the house is a Victorian conservatory with its original staging and window opening mechanisms. Gloriously colourful, the staging is packed with tender plants; climbers bask on the warm walls and scent fills the air. 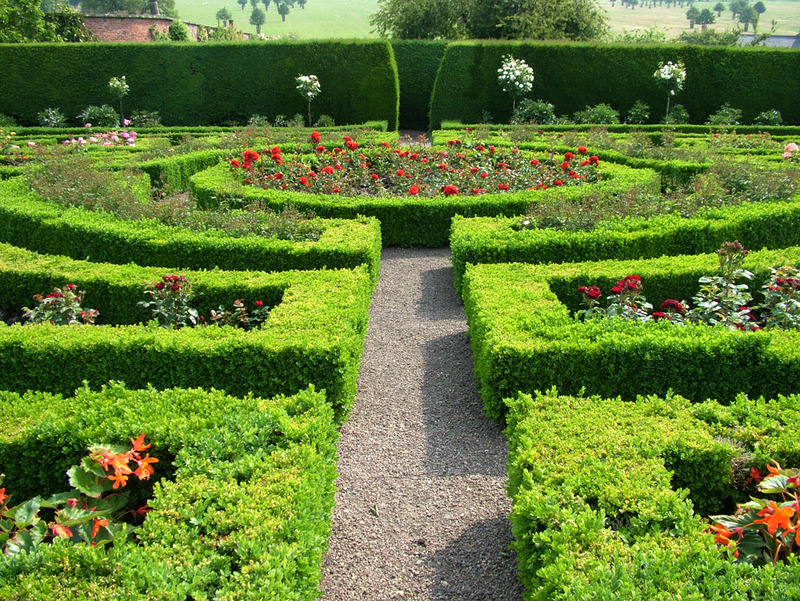 The terrace outside drops down to a rose parterre known as the Dutch garden. A double line of topiary yews separates this from a scented garden where carpets of thyme and mounds of herbs surround an old stone well. To one side of the house is a vast sweeping wildflower meadow. The extensive fruit and vegetable garden is highly productive and includes a large glasshouse with vines. 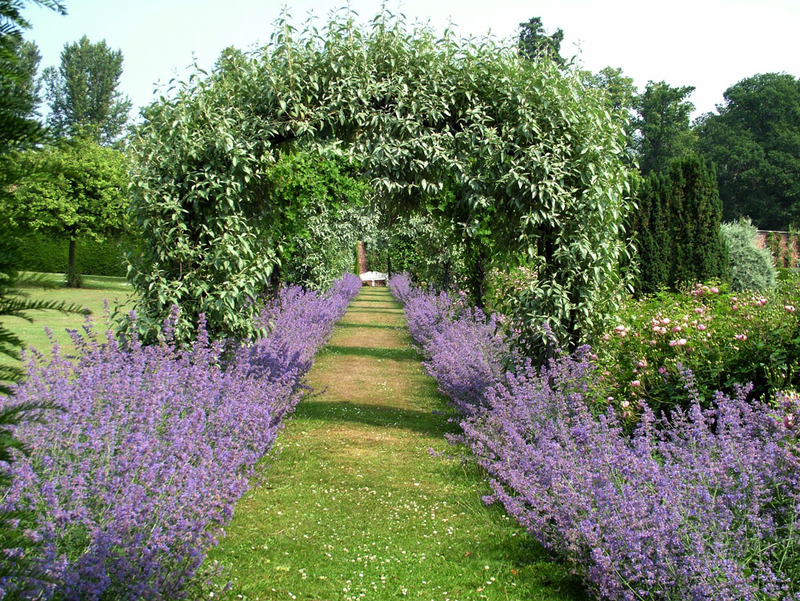 Herbaceous borders are full of unusual plants, and a long grassy walk, flanked by Nepeta 'Six Hills Giant' leads under metal tudor arches that support roses. 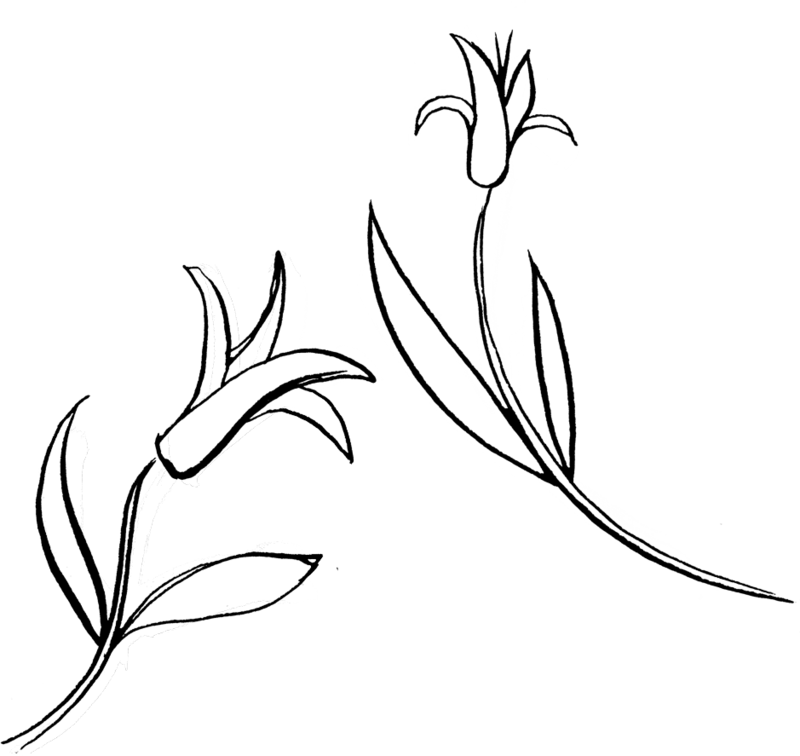 there are 30 acres of woodland to wander in, the walk leading past the ruins of a defensive Pele tower, and a C12 church before you discover a large pond garden where cardiocrinums - gian himalayan lilies - and meconopsis mingle with bog loving plants. Rhododendrons and azaleas, along with bamboos, form the understory of the tall woodland trees. 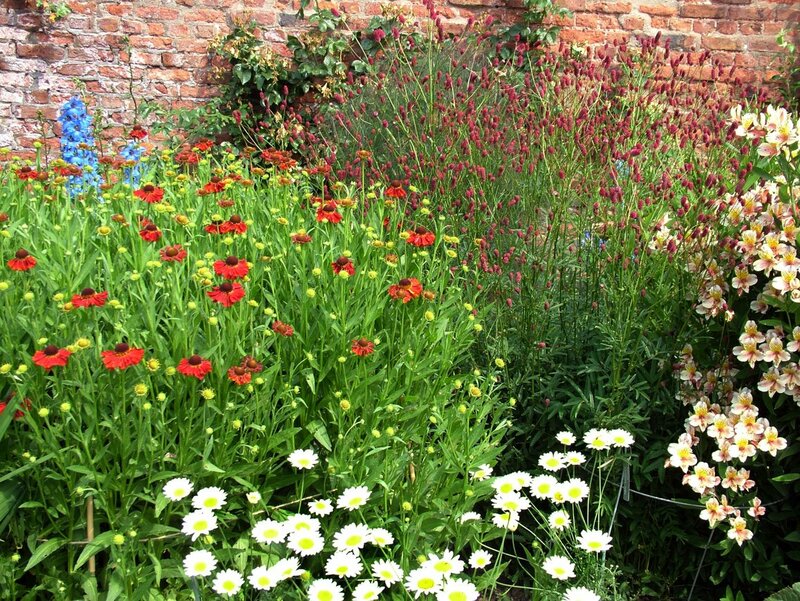 Allow plenty of time to enjoy this very special garden!